Chrisette Michele has agreed to perform at Donald Trump's inauguration on January 20, New York Daily News reports. The inauguration organizers have faced multiple lineup challenges over the past few weeks: multiple artists, including 2 Chainz and Moby, have come forward to say that they declined offers to perform, and singer Jennifer Holliday withdrew from performing at the event. According to New York Daily News, event organizers initially reached out to Michele to perform the gospel song "Intentional" with singers Travis Greene, Jonathan McReynolds, and Tye Tribbett. When at least two of the other singers declined the offer, Michele reportedly agreed to perform an R&B set. Toby Keith, 3 Doors Down, Lee Greenwood, and Sam Moore of Sam and Dave have been booked to perform at the event. 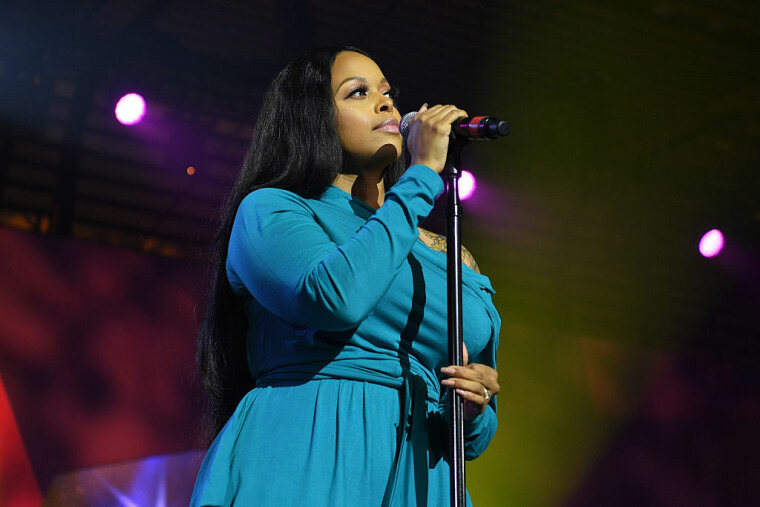 On Thursday, Chrisette Michele took to Twitter to share an open letter with her fans. "My heart is broken for our country, for the hopes of our children, for fights of those who came before us," the singer begins in the note. "Today, I hope that Great Moments begin in peaceful & progressive conversation. I am willing to be a bridge. I don't mind These Stones if they allow me to be a voice for the voiceless." Read Chrisette Michele's open letter below. 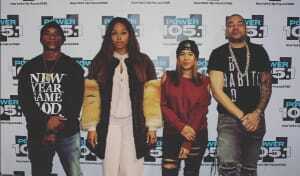 This post has been updated to include Chrisette Michele's open letter.